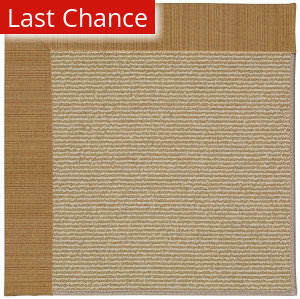 …with enhanced polypropylene for extra durability, Courtyard rugs are pre-coordinated to work together in related spaces inside or outside the home. 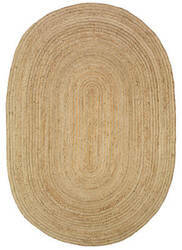 Safavieh developed a special sisal weave that achieves intricate designs that are so easy to maintain, you simply clean your rug with a garden hose. 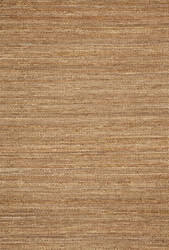 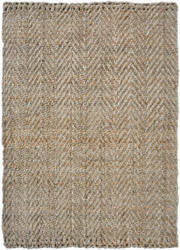 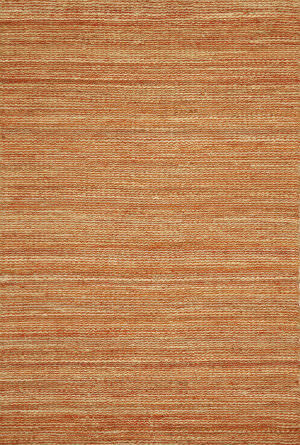 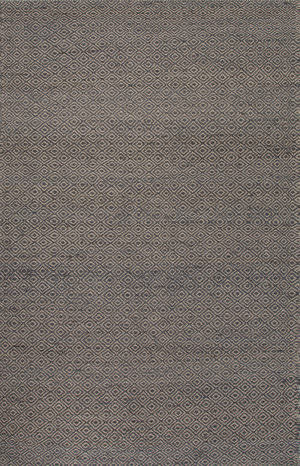 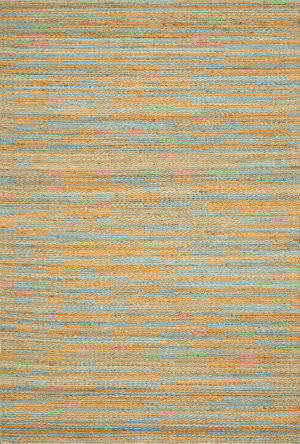 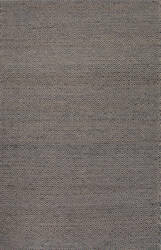 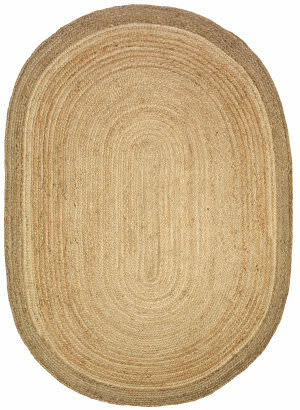 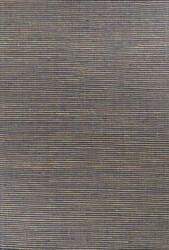 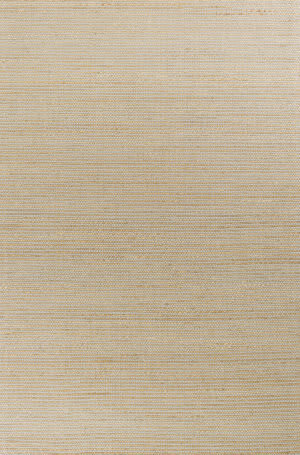 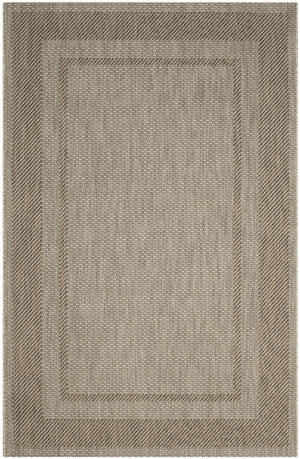 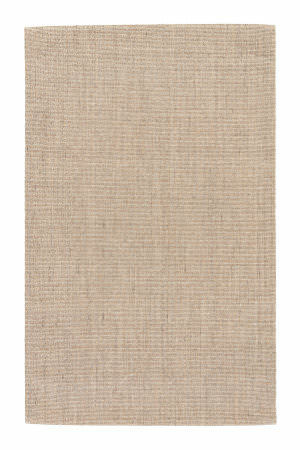 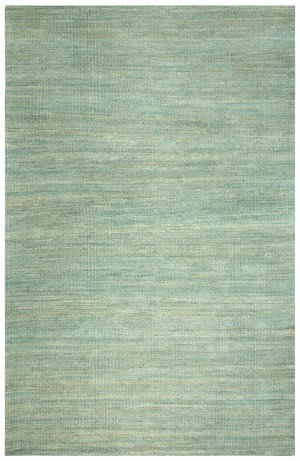 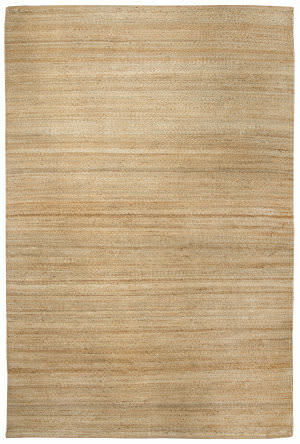 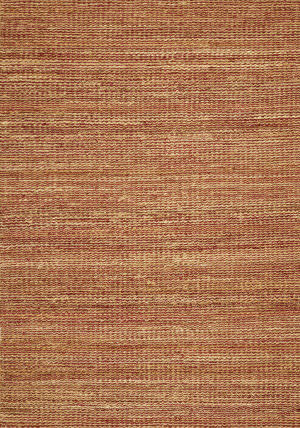 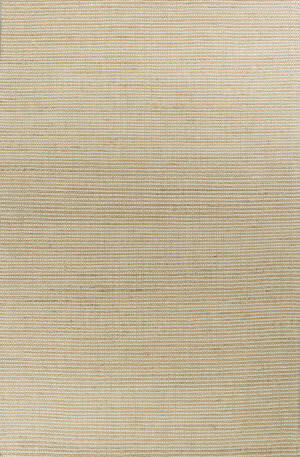 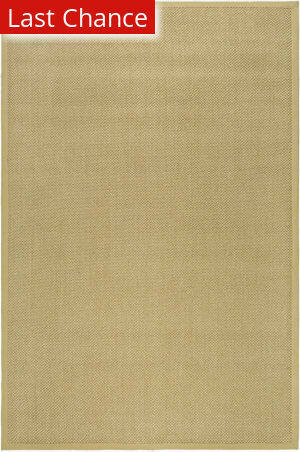 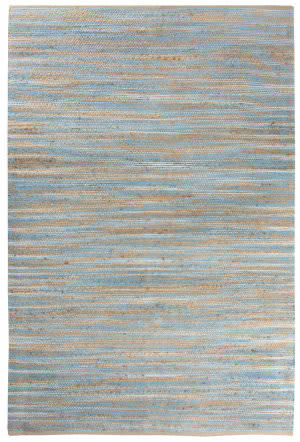 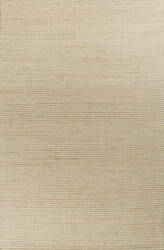 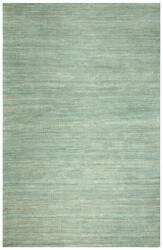 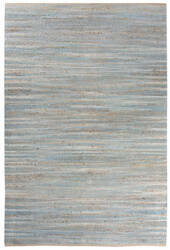 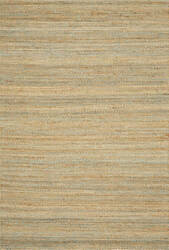 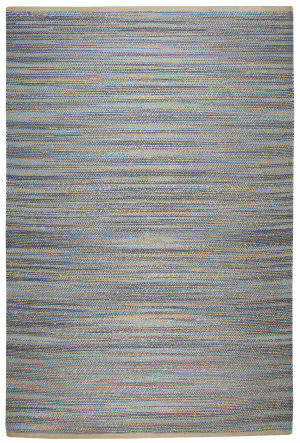 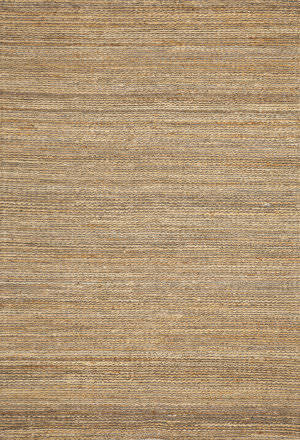 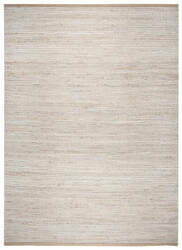 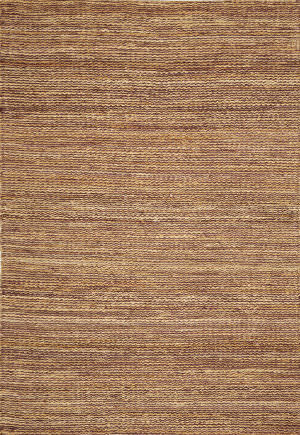 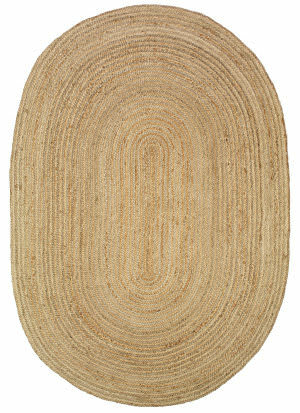 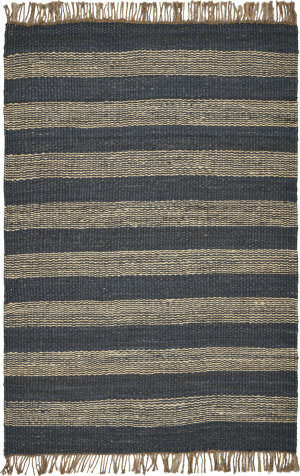 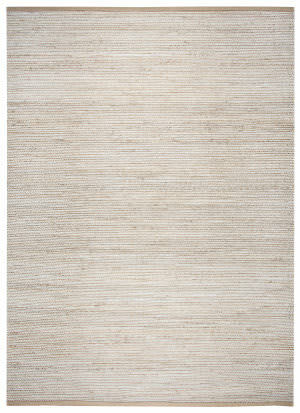 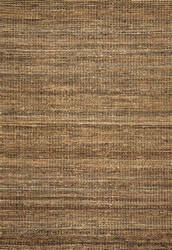 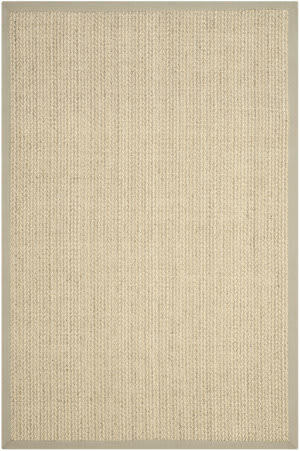 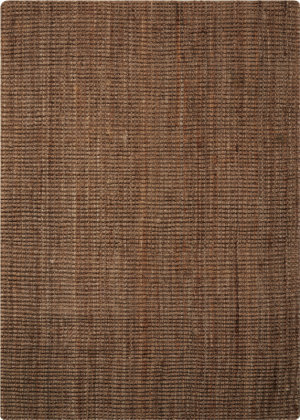 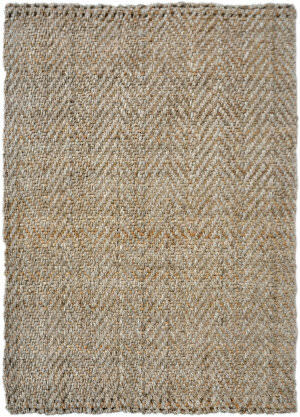 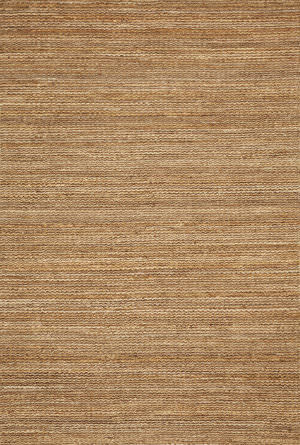 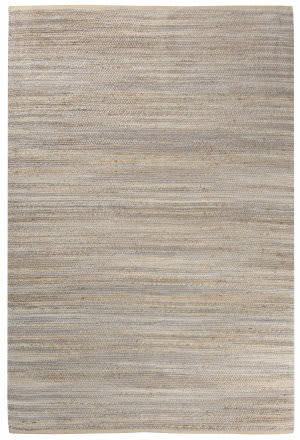 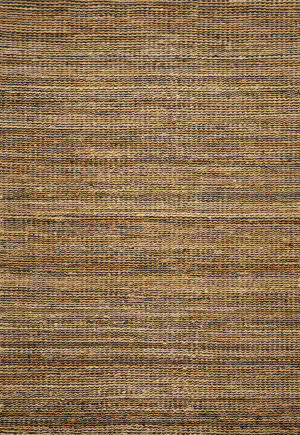 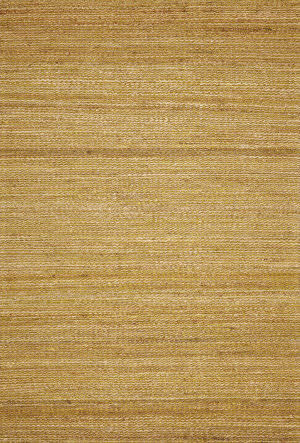 Simple yet textured, our Mason Collection offers hand-woven jute and wool rugs. 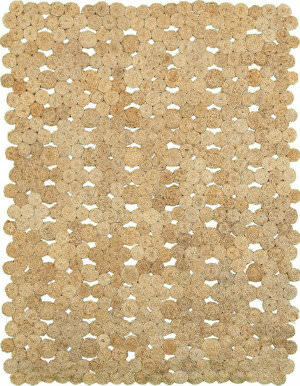 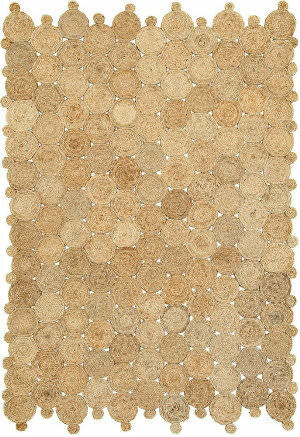 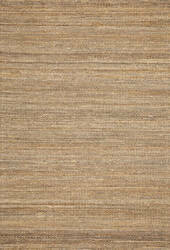 These natural rugs bring a refined neutral element into any space for adults or kids. 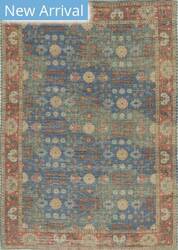 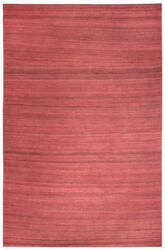 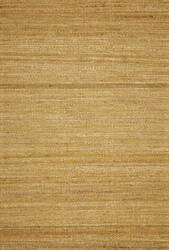 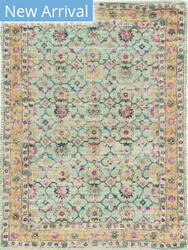 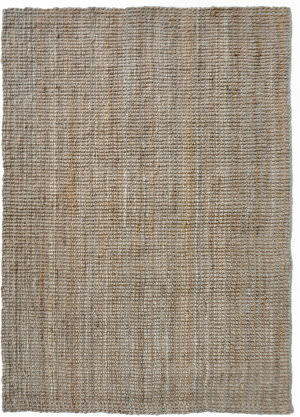 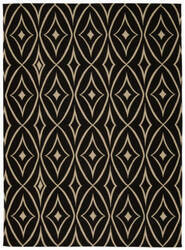 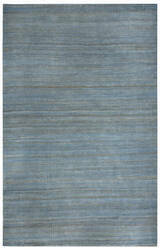 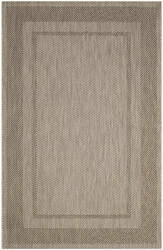 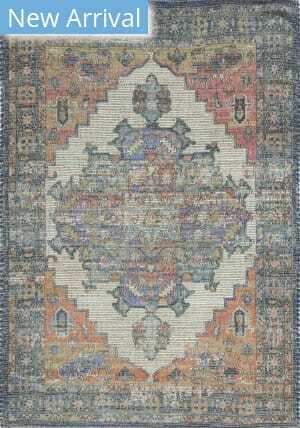 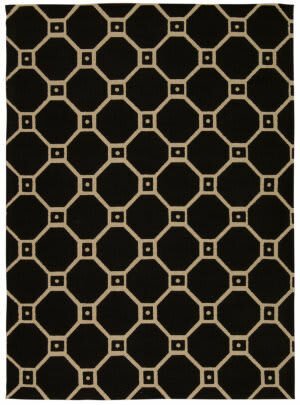 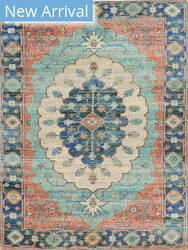 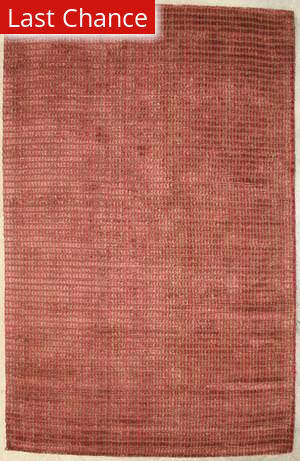 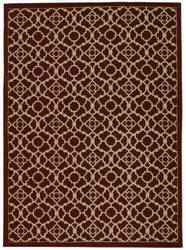 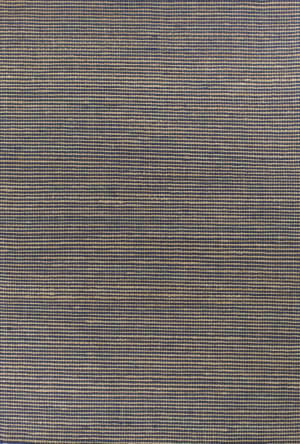 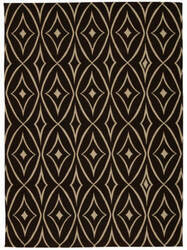 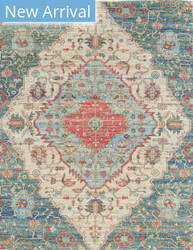 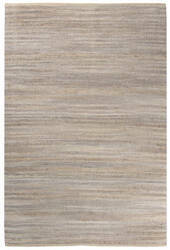 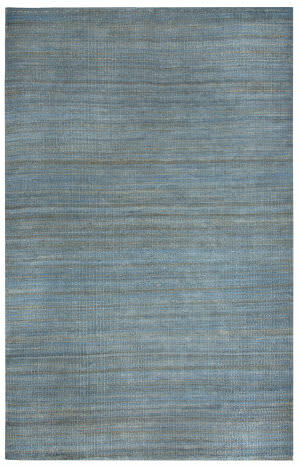 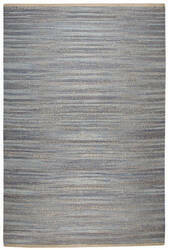 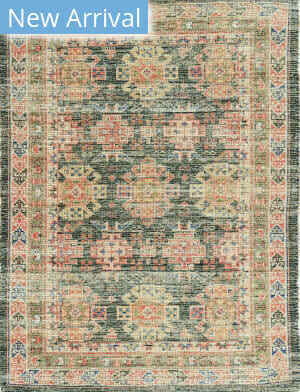 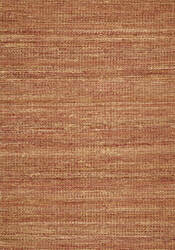 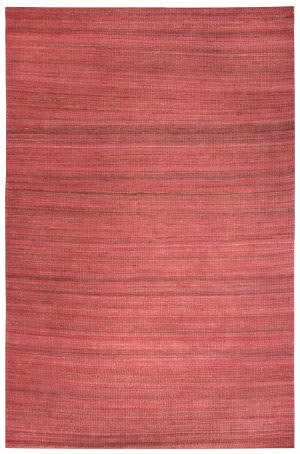 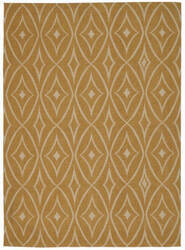 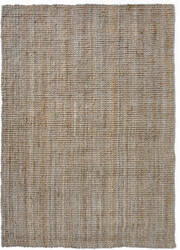 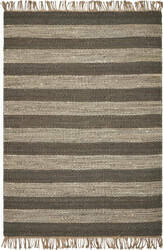 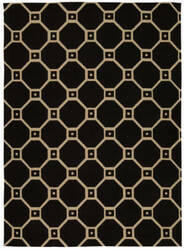 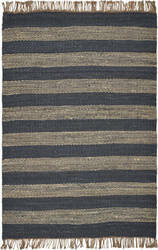 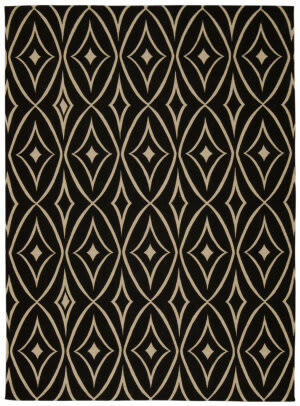 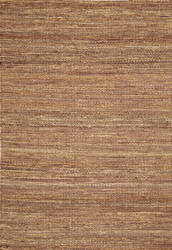 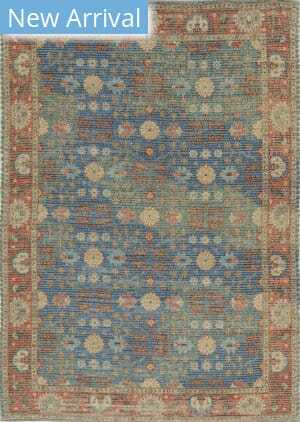 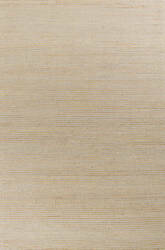 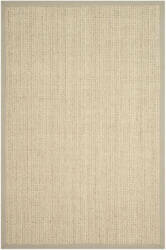 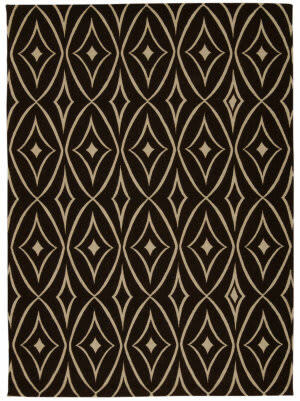 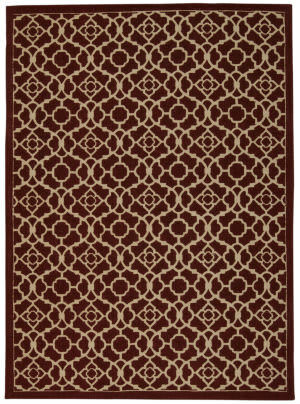 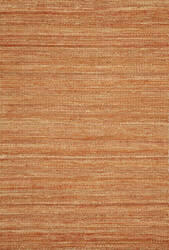 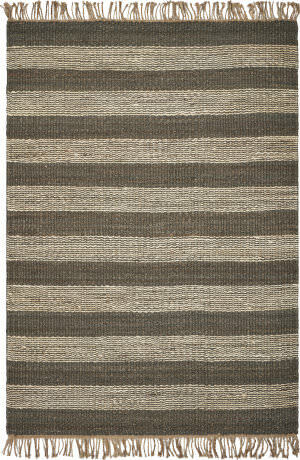 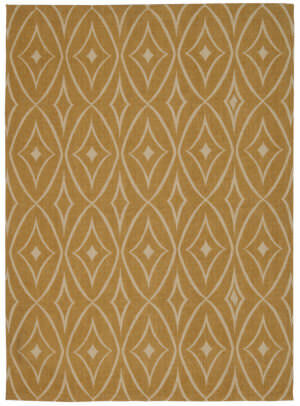 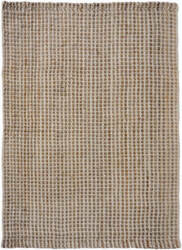 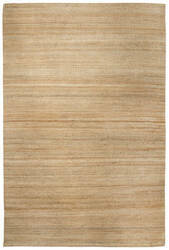 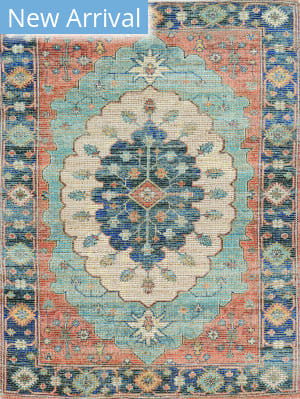 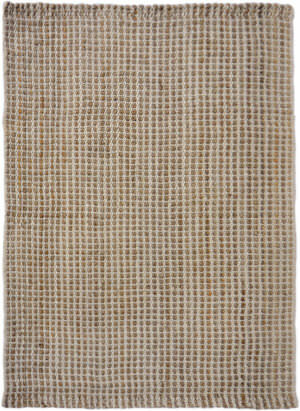 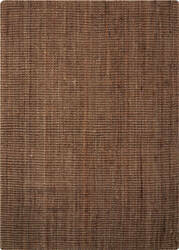 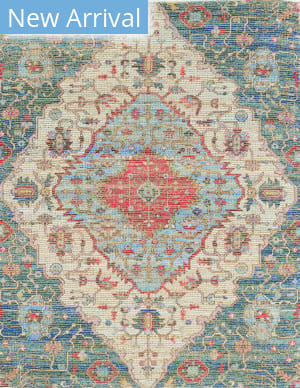 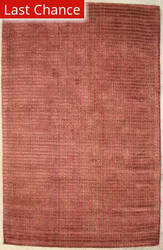 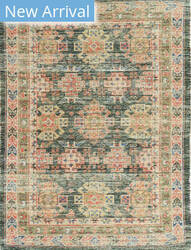 Backed with cotton, these rugs are made in India and have a very low pile height of 1/4''.